The new Thrane & Thrane SAILOR 6248 VHF continues the SAILOR tradition of the SAILOR 2048 and other SAILOR VHF systems of setting new standards for VHF design. A vital and reliable tool for daily operation, it has been developed for the harsh maritime environment as a part of the SAILOR 6000 series. It is based on the same foundation of high reliability, ease-of-use and leading-edge functionality that has positioned SAILOR as the frontrunner in maritime VHF radios. The SAILOR 6248 VHF is rated waterproof to both IPx6 and IPx8, making it possible to install on open workboats or outside deck areas. 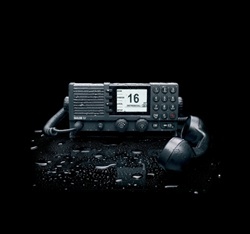 The SAILOR 6248 VHF is much more than a standard Non-IMO Class VHF covering the basic requirements. It provides the operator with a powerful, reliable and unique communication product. 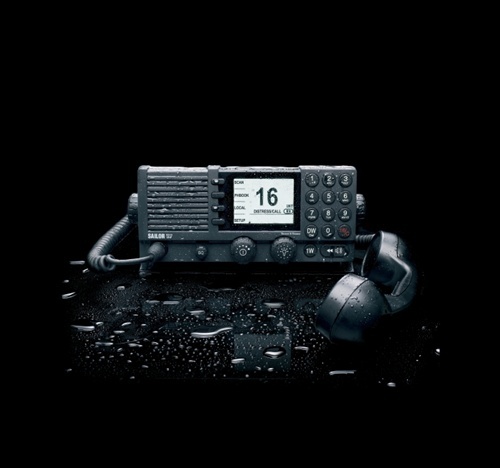 It is an easy to use and highly ruggedized VHF, which will become the daily means of communication in all Maritime environments. Weight SAILOR 6222 transceiver, < 1.50 kg (3.3 lbs)approx. ThraneLINK is a sophisticated communication protocol that connects the SAILOR products in a network, offering important new opportunities to vessels. It provides facility for remote diagnostics and enables access to all the SAILOR products from a single point for service. This results in optimized maintenance and lower cost of ownership because less time is needed for troubleshooting and service. Installation is made easier as ThraneLINK automatically identifies new products in the system. The uniform protocol is an open standard which provides a future proof solution for all vessels.